That would be great if I could be there. A super shot with great depth captured CM. Strong perspective and composition! Excellent lines! V.
You captured the vanishing point! Fine work, CM. 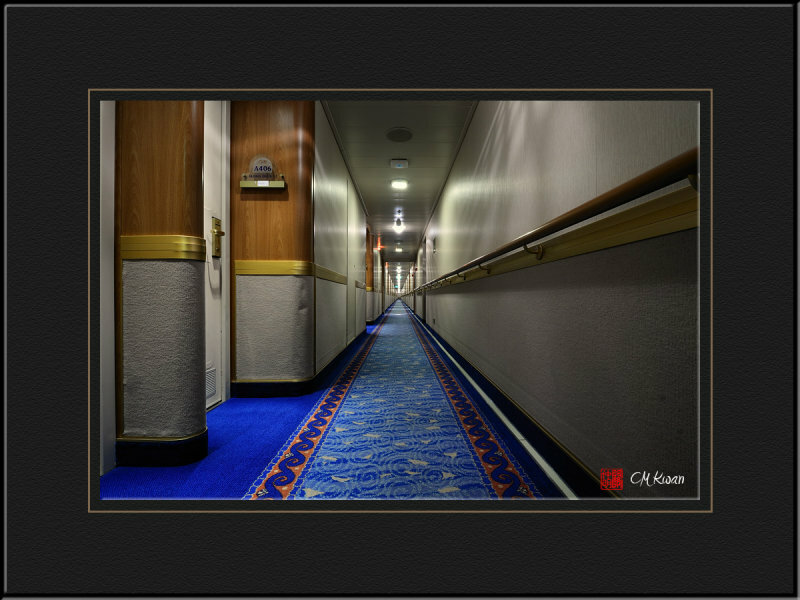 You almost need a map to find your cabin...v.
Fantastic perspective, details, tonality and amazing DOF!!! Almost surreal! Wonderful work CM! This seemingly goes on forever. Great with the low perspective. "V"
Remarkable perspective of a depth which seems infinite. Congratulations, CM. BV.